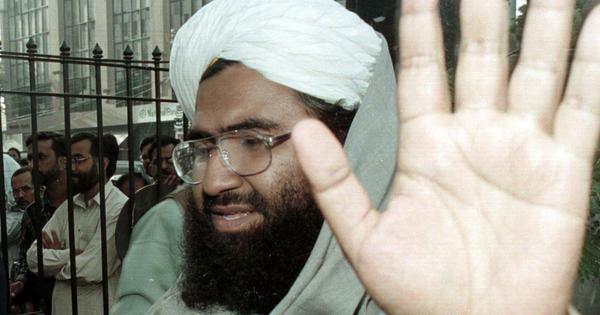 The court asked the government to file a status report in the matter within two weeks. 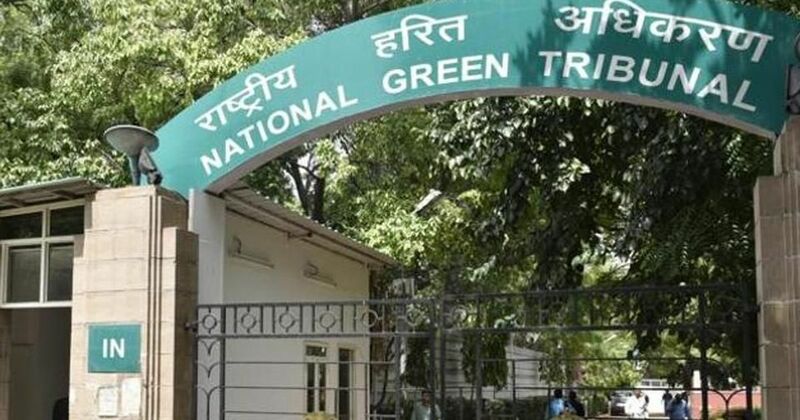 The Delhi High Court on Friday expressed concern over the posts of judicial and expert members of the National Green Tribunal falling vacant soon, and asked the Centre whether it wanted to wind up the environmental body, PTI reported. Hearing a petition by advocate Gaurav Kumar Bansal, the court asked the government to file a status report in the matter within two weeks. “Due to the red-tapism involved in bureaucracy, a fine institution like the NGT is heading towards a premature death,” Bansal’s advocate Sameer Sodhi said to the court. The court was informed that after December, only three judicial and two expert members would remain on the tribunal. The petitioner also told the court that two zonal benches of the NGT would fall vacant after October due to the retirement of most of its members. “The lackadaisical attitude and apathy of the government in not filling up the vacancies in the posts of judicial and expert members is intriguing and appalling,” the petition said. The bench listed the matter for further hearing on September 14.